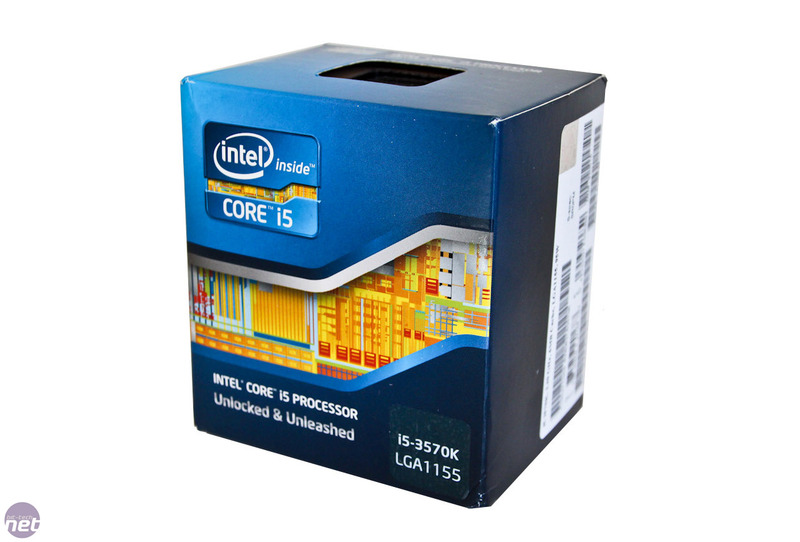 As you read this, the 3rd generation Intel Core processors are finally hitting the shelves. Ivy Bridge is here at last and in fairly ample supply it seems, with most retailers now offering everything from a £140 Core i5-3450S to the £250, hyper-threading-enabled and overclockable Core i7-3770K (see our review of it, as well as the Ivy Bridge architecture and Z77 chipset here). Of course, with previous 'K-series' Intel CPUs, hyper-threading was just as sparse a feature. 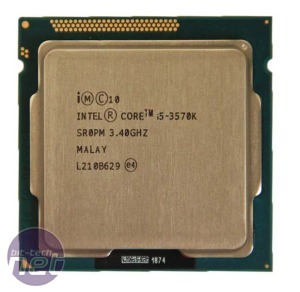 The Core i7-2600K was far more expensive than the Core i5-2500K (the latter still offering an unlocked multiplier but no hyper-threading), and as such, the Core-i5 chip was invariably the better option for most enthusiasts. 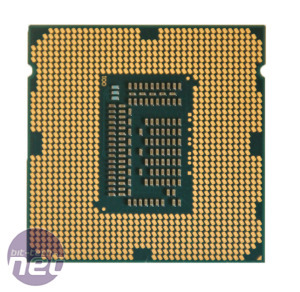 It still retails for around £160, but despite Intel saying the new Core-i5 3570K will be a price point replacement for the older Sandy Bridge CPU, it actually costs around £20 more. Still, given Intel's continuing dominance, things could be a lot worse price-wise, and the Core i5-2500K proved to be a fantastic and very overclockable CPU, while those of us in need of some additional horsepower thanks to four virtual cores in addition to the four physical ones could opt for the pricier Core -7-2600K. 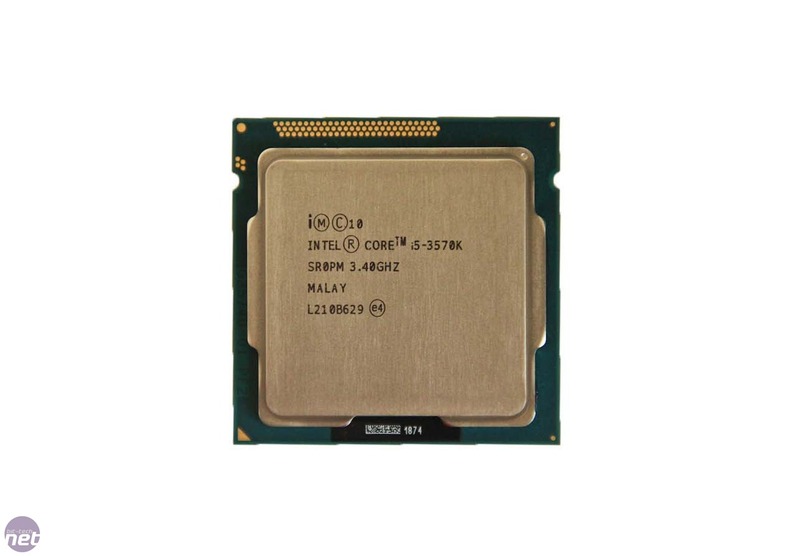 Given its pedigree, then, and the Core i7-3770K's superb performance, we have high hopes for the Core i7-3570K being able to keep the enthusiast flag flying as Z77 motherboards begin to flood the shelves and the Z68 chipset is finally laid to rest. 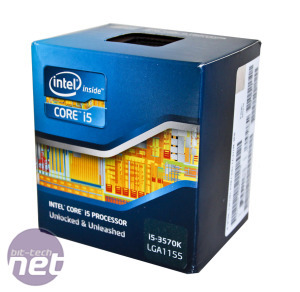 If you've read our Core i7-3770K review, you'll know that Ivy Bridge CPUs are more of an incremental upgrade than a total overhaul compared to Sandy Bridge. The most significant changes are the move to a 22nm production process and the introduction tri-gate transistors - get the low-down on these here. The tri-gate transistors have been in development for over a decade but in short, these new technologies allow for a smaller die, with more transistors, that requires less power. According to Intel, Ivy Bridge CPUs deliver an 18 per cent reduction in TDP in comparison to Sandy Bridge, despite running at similar clock speeds and offering better performance. The Core i7-3770K has a 100MHz clock speed advantage over the Core i5-3570K in both nominal and the maximum Turbo Boost frequencies. The latter is clocked at 3.4GHz, turbo-boosting to 3.8GHz. 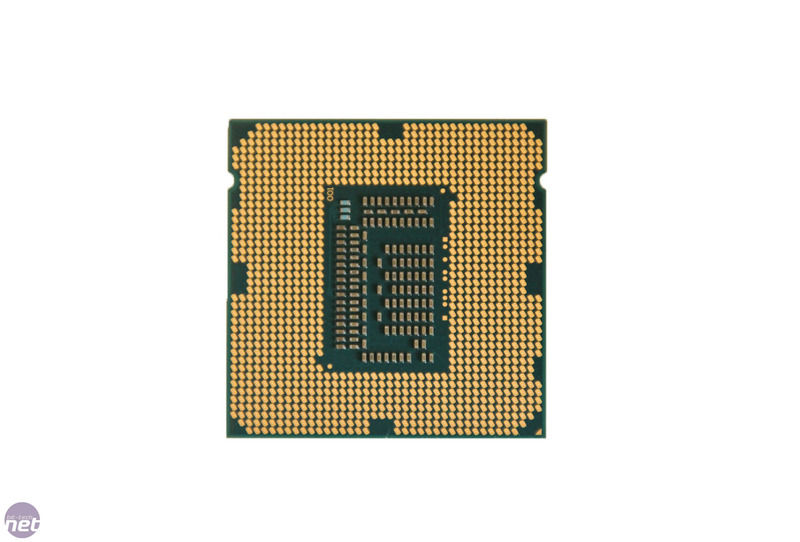 Both CPUs have a TDP of 77W, but the Core i5-3570K also has less Level 3 Cache - 6MB as opposed to 8MB for the Core i7-3770K. Both CPUs offer support for PCI-Express 3.0 and sport a new version of Intel's integrated graphics processor (IGP) too. The execution unit (EU) count has risen from 12 in Intel HD 3000 to 16, and there's support for up to three independent displays (two digital, one VGA). We'll be looking at its performance in a separate article. Take a look at the graphs and performance analysis to see how the CPU performed. Ultra low power chips tipped for tablet devices. Can the new Piledriver architecture revive AMD's CPU fortunes? Gigabyte has launched an overclocking competition, with unreleased Ivy Bridge boards the prize.